This tutorial tested by other technician it’s amazing for every person that operating in android devices software application related additionally which connects the mobile to be since it long time coming this solution in this blog post video utilizing by various other software program engineer not checked by me i don’t have coming any type of device so now i placed other video however quickly i will my own article video now allow’s go how to reset frp or google gmail bypass account with no box or without computer system or laptop. Prior to following this tutorial just remember which have to check your device battery it’s charged up to 80% so you could easy solve time battery reduced problem after that device will reactivating issue not correctly start likewise examine device usb socket it’s need to be working well otherwise working then you could’ gain access to OTG cord as well as check touch has to be working well. OTG Cable additionally must be working well time chines OTG cable television not identify in some tools so specialist repeatedly create remark of not benefiting me so initially inspect all are required it’s all are should be working well before use very first review all are content very carefully after shot and check video tutorial it’s likewise thoroughly see initially complete video after try detailed. 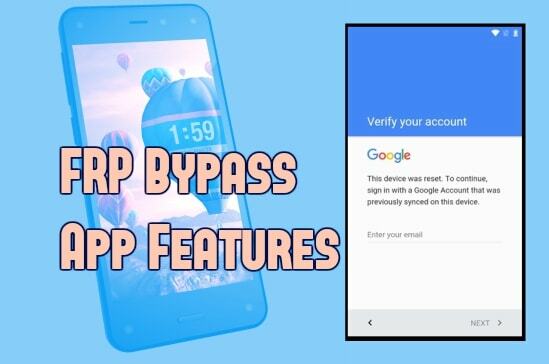 This tutorial its new for all Samsung modes bypass security locks it’s straightforward method if you much better recognize this tutorial here some requirement required for this remedy so we are mention in required for bypass safety locks so initially read all are carefully reviewed tutorial after complying with detailed right here we are aim to simple comprehend everybody that working in software program related and also we are also write content its easy because not everyone specialist better understand if bad comprehend english so do not fret this tutorial both are professional use due to the fact that its write content straightforward english so below some impotent of FRP lock its should be working well if any type of issue in this called for so you can’t address that problem example need to be working mini usb cord, need to be functioning well android usb socket for attaching device, must be working well computer or laptop usb outlet so these are have to be working well if not link device so please check over mention which need to be functioning well. What happen if not ahead still Gmail Account? 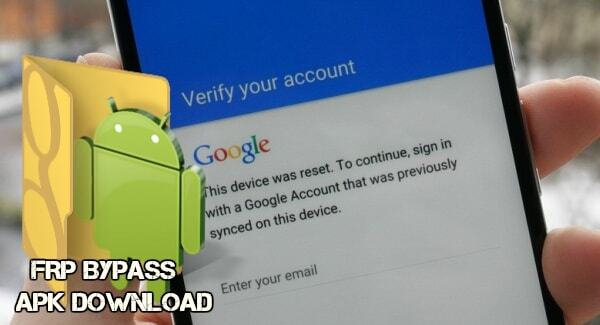 When your brand-new purchase device of any kind of business like Samsung, Micromax, HTC, Intex, Lenovo any other company mainly brand-new device after that you start device as well as it’s asked you exiting gmail account after register exiting account after that some few day you forgot pattern lock or protection lock so without reset or flash device you can’t resolve that after brand-new flash installed you have to begin device then again asked device gmail account you wased initially time register because device if you remember that gmail id or password so your are done but if not remember so you should factory reset to device so right here remedy if you neglect gmail id or password so let’s see ways to solve that.